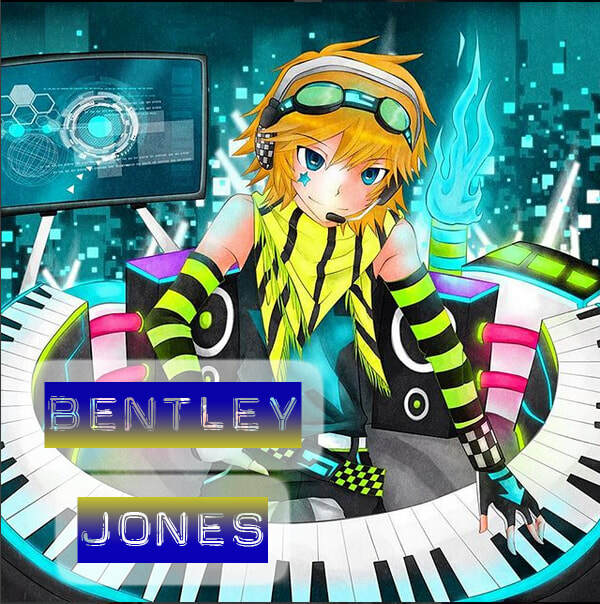 Bentley Jones is a multi-talented Singer-Songwriter. He has had quite the career so far, including a Top 5 hit in Japan with his song 'Sunaoninaretara FINAL NIGHT'. Bentley has produced for some of the biggest artists in the World, and racked up millions of listens, views and sales in multiple genres of music.